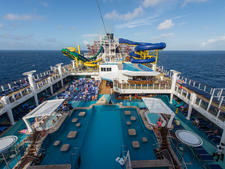 A cruise is a tropical vacation, right? Not always. Cruise ships sail year-round from ports near major population centers, which means you might find yourself heading to the Caribbean cruise from snowy New York City or touring Christmas Markets on a December cruise in the Mediterranean. You might not think much about it but there are some major differences when you cruise in the winter vs. the summer. Check out our list so you won't be caught unprepared. While you can generally find Caribbean, Bahamas, Mexico and Mediterranean cruises year-round, many cruise destinations are seasonal. You can only go to places such as Alaska, Bermuda, Canada/New England and the Baltic during the summer; this is also the main season for most European river cruises. 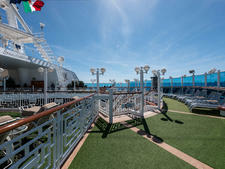 In the winter, look for Costa Rica, Asia, South America and Antarctica cruises. Summer is peak travel time. Expect crowds onboard, onshore and at the airport. It might not be the best time to cruise to all destinations, weather-wise, but that doesn't stop all the families and teachers and other people who can only take vacation during the summer months. With the exception of Christmas and New Year's cruises and possibly late-winter cruises to warm-weather destinations, you'll find fewer crowds when you sail in the winter. November and early December are shoulder season pretty much everywhere, so you'll have more breathing room and find fewer lines onboard and ashore. If a ship with 1,000 kids onboard sounds like the next circle of hell, cruise in the winter (avoiding school holidays, of course) when kids are sitting dutifully in class, and cruise ships are populated mainly with adults. Families should note that while some preschoolers and kids pulled out of school are sailing on non-holiday weeks, far fewer kids are onboard, meaning they might get one-on-one time with youth staff or age groups might be combined for activities. Summer cruises are so easy for packing. 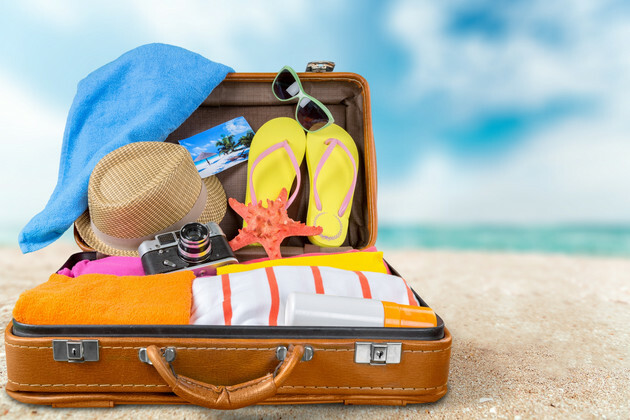 Throw in shorts, T-shirts, sundresses and bathing suits, and you really only need to worry about remembering hats and sunscreens and something warm in case your cruise ship turns up the A/C onboard. Winter cruises are trickier. A cool weather Europe cruise might call for coats and layers, sweaters, hats and gloves. These bulky clothing items take up space in your suitcase, making it harder to pack light. A warm-weather cruise out of a cold-weather port (such as a Caribbean cruise out of New York or New Jersey in the winter months) presents the need to pack hats and coats for the first and last few days of the cruise, as well as shorts and T-shirts for when you reach the islands. No matter when you cruise, weather can interrupt your plans. 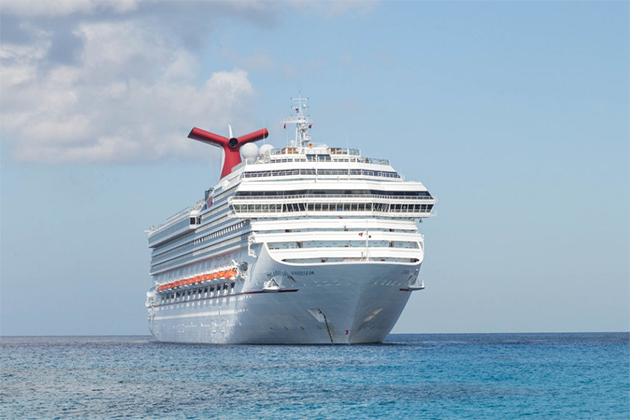 In the summer, hurricanes can put a damper on Caribbean, Bahamas, Bermuda and Mexico cruises, either by impacting a Florida or East Coast homeport or dowsing a destination, causing ships to scatter. Alaska is rainiest in the summer -- right when all the cruise ships visit. In the winter, snowstorms and blizzards can make you miss your flight out or disrupt the schedule of ships that sail year-round from the Northeast. Consider a covered parking option if you're driving to a cruise during this time. Cruise in the summer, and you'll have the pick of the excursion list, with weather perfect for water sports or outdoor pursuits, as well as indoor ones. Just be sure to book early for the most popular tours; with so many people traveling, tickets can sell out. Don't forget to factor in the heat when you agree to that four-hour hike on a Caribbean island in August or walking tour of Athens. In the winter, you'll have more limited options, especially in cooler locales like Europe. Some attractions close down after the summer tourist season; others simply aren't suitable for chilly weather. 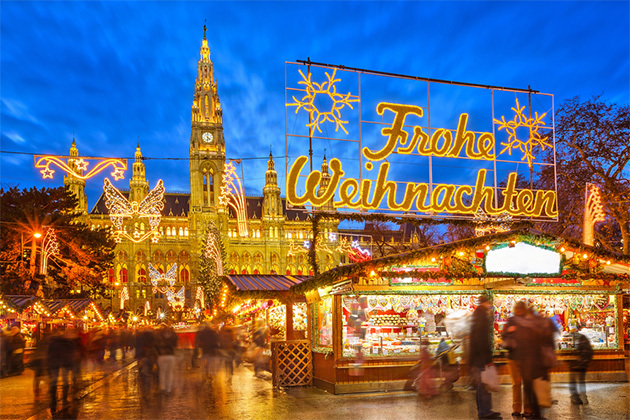 On the other hand, Christmas markets and seasonal festivities can add some spice to your onshore exploration -- not available in the warmer months. Summer cruises tend to be the most expensive, even for the Caribbean during hurricane season. Winter cruises can be a great deal, especially between Thanksgiving and Christmas, which is a slow travel period. The exception to this rule, of course, are seasonal cruises in the tropics and Southern hemisphere that are only available during North American winter. For these options, the middle of winter cruises will likely be pricier than the first and last cruises of the season.